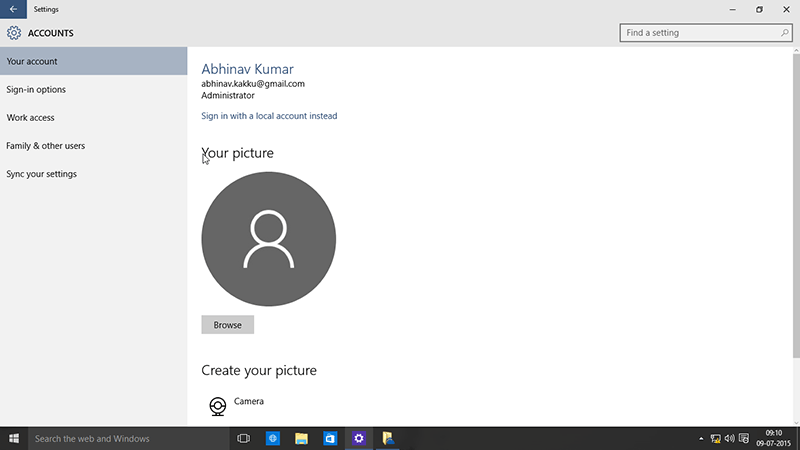 Hacking into Windows 10, Windows 8.1 PC with Microsoft Online Account Login is a trouble. Here is Guide how to hack into a PC protected by Microsoft online Account Login Plus You can Hack into Windows 10, 8.1, 7, XP. And the Bonus Here is you can crack in even on a secure boot UEFI machine. With Windows 10, 8.1 , 8 Microsoft Added a new Login feature to connect to Microsoft Online Account Which cannot be Hacked By Regular SAM Editing Software. This Added to security feature. 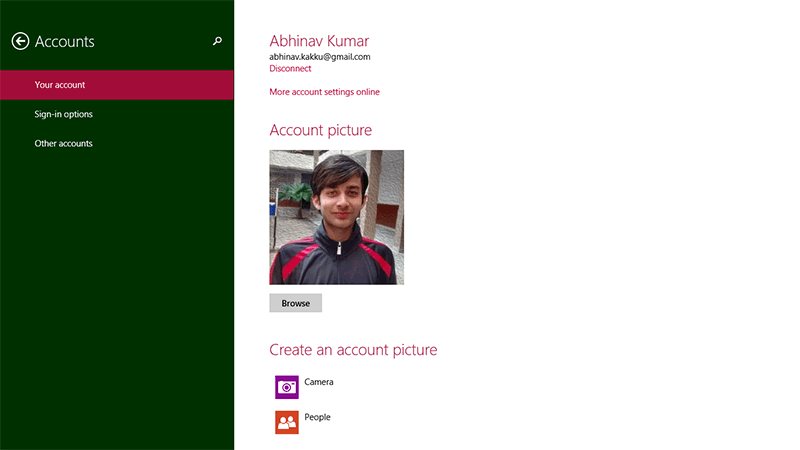 Check Pic Below for Microsoft Account login on Windows 10, Windows 8.1 . From Existing machine or Friend’s PC Make it Bootable ., Open KoonBootInstaller, Select USB,Click Third Option With UEFI Support. Boot with your USB-Disk you made bootable just now. Select Current Version in the boot menu. Kon-Boot will load and now click on the account you want to login. Voila !! You just now Hacked into a PC protected by UEFI Microsoft Account Login.